Parts supplied for the servicing and repair of all major makes of cars, commercials, and trucks. The Athy motor factors are a family business run by Brendan Loughman. M&L Autoparts are Athy motor factors supply parts for the servicing, maintenance, and repair of all makes of car and commercial vehicles. All around the world people depend on FW Murphy Production Controls. Our quality controls and instrumentation are at work ensuring reliable operations for oil and gas production and transmission, original equipment manufacturing, irrigation and agriculture, power generation, work and pleasure boating – most any application involving engines or engine driven equipment. FW Murphy offers products that monitor and control compressors, pumps, generators, and more. 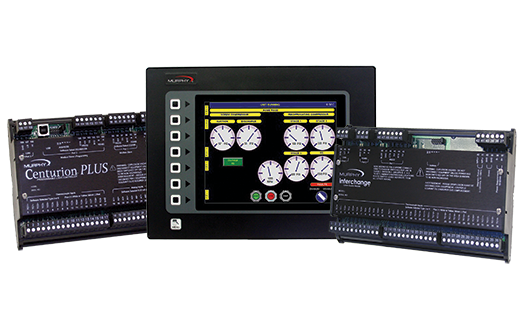 Our control systems monitor pressure, temperature, liquid level, overspeed, time and vibration. We cover it all, from a simple start/stop operation to sophisticated automation systems incorporating microcontrollers and remote communications. We provide cost-effective, perfectly suited products for our customers, and have been doing it for over 70 years. M&L Autoparts motor factors state-of-the-art cataloging and business system ensures it orders only the most relevant of part numbers, thereby ensuring customers receive the correct part first time.